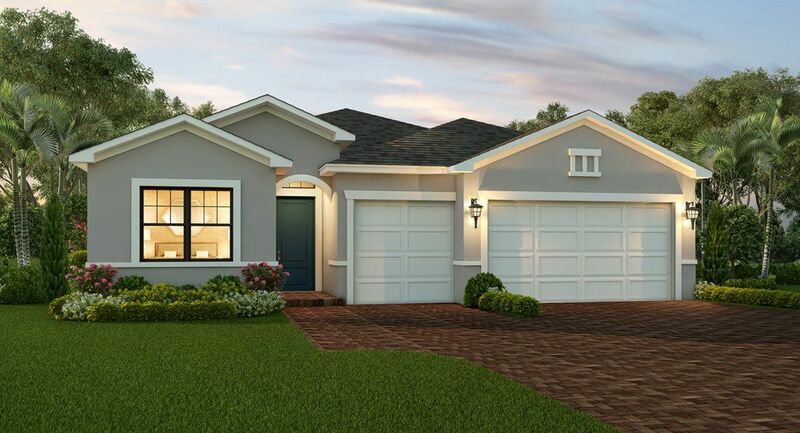 Located in Viera Builders exclusive community, Reeling Park, this home sits..
3 Bd, 2 Ba 2,577 sq.ft. The gorgeous design of the Agostino will leave you breathless.. A covered e..
3 Bd, 3.5 Ba 2,725 sq.ft. The Boretto offers a perfect mix of comfort and style.. Enter into your hom..
3 Bd, 3 Ba 2,644 sq.ft. Exceed your expectations with a home thatâ€™s gorgeous, functional and conv..
3 Bd, 3.5 Ba 2,807 sq.ft. In the Summerville, youâ€™ll find your own personal oasis.. Perfect for ent..
3 Bd, 3 Ba 2,468 sq.ft. This expansive, one-story home offers unparalleled style with a new level o..
4 Bd, 3 Ba 2,267 sq.ft. This breathtaking three-bedroom design has everything your family needs and..
3 Bd, 3.5 Ba 2,389 sq.ft.
. This resort-style, "55 and better" community is the ideal spot for living..
2 Bd, 2 Ba 1,822 sq.ft. Itâ€™s difficult to choose the most impressive aspect of the stunning three..
3 Bd, 3 Ba 2,201 sq.ft. 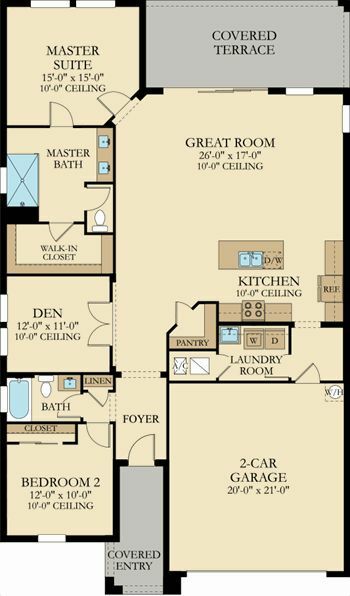 2 Bd, 2 Ba 1,916 sq.ft. As of today, April 26, 2019 the average home price for homes for sale in Melbourne is . Search new homes for sale in Melbourne! 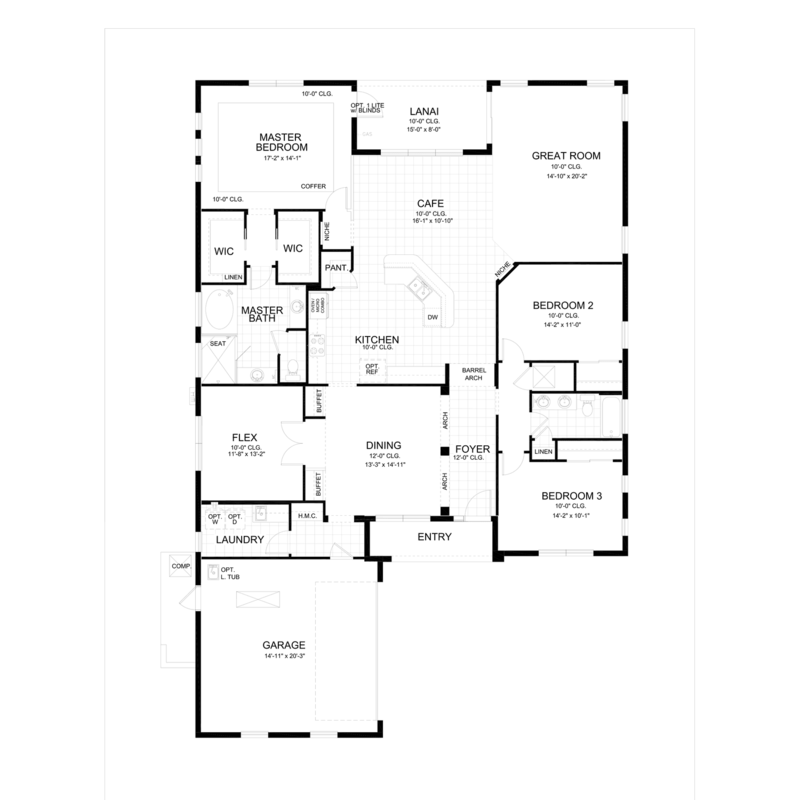 If you are looking to buy brand new homes for sale in Melbourne - browse floor plans, view photos, models, and pricing. You can also see new construction homes in Melbourne and request an appointment or more information about a specific new home.